Marshall Mattress® is the authority on pocket coil spring mattresses, and for good reason. Marshall invented and patented the process in 1900. Prior to Marshall Mattress®, pocket coil springs did not exist. 117 years later, they continue to honour the handcrafted approach of founder James Marshall. 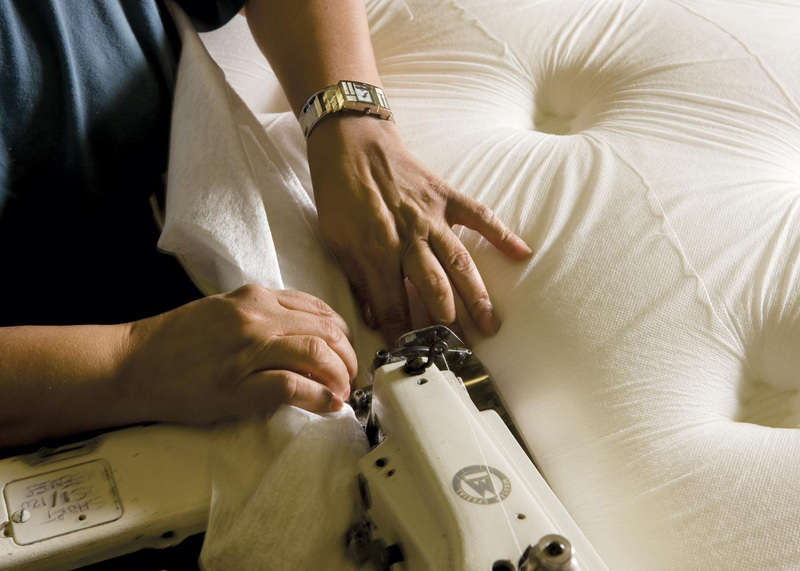 Marshal Mattresses are built by hand, not assembled on a line, and take a furniture maker’s approach to construction. This means that every mattress is built like furniture; to last, but wear gradually over time. 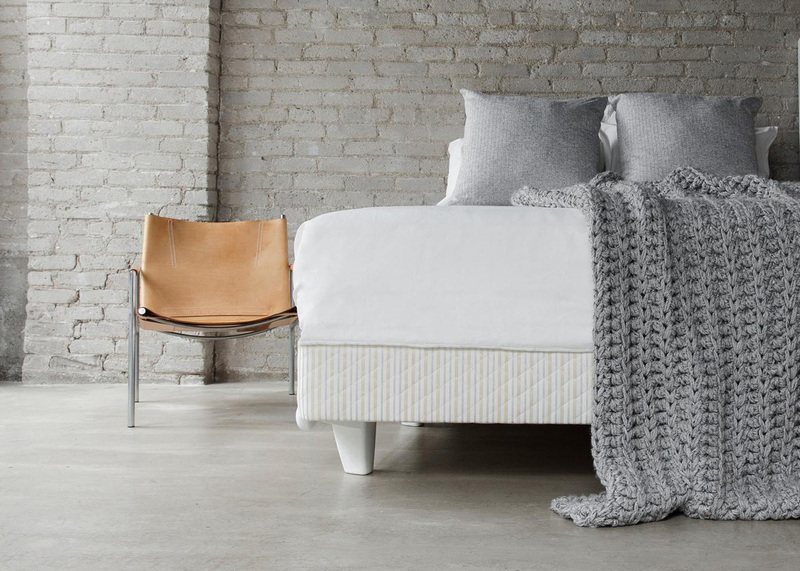 Marshall Mattresses are built without the use of gels or foam encasement and feature the best natural and new manmade materials including New Zealand wool, soy foams, eucalyptus fibers and sustainable lumber in our mattress foundations. 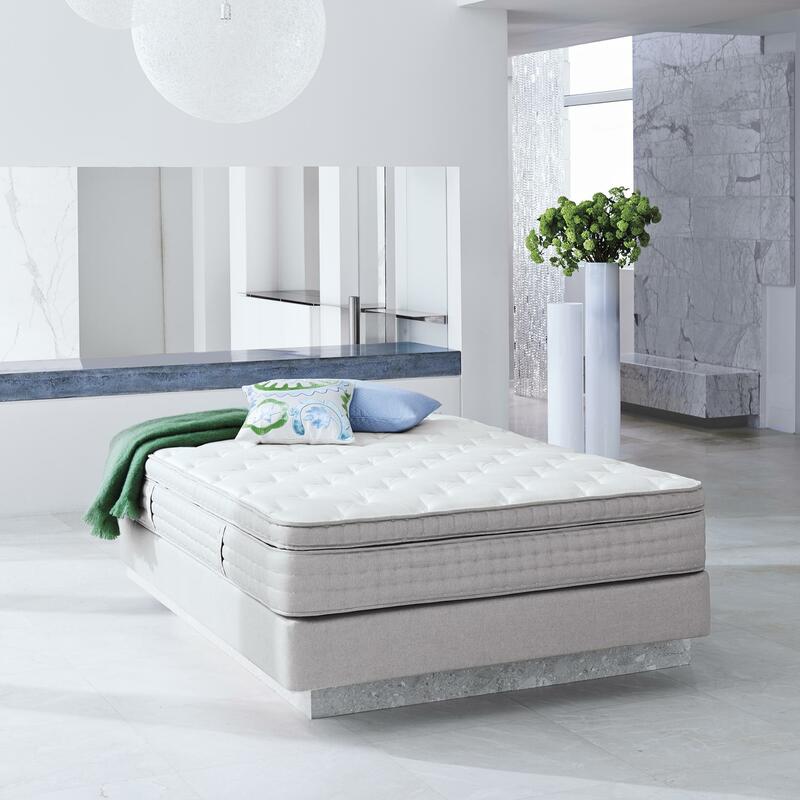 Millions of satisfied customers later, Marshall continues to focus on building high quality mattress products that provide comfort and restful sleep to multiple generations of Marshall Mattress® sleepers. As the company that invented the Pocket Coil or Marshall Spring mattress, introduced to the world in 1900, Marshall takes pride in its strong understanding of the underlying core design and its use in making fine quality bedding. This also means understanding what makes a good sleep environment possible, starting with the bed itself. Marshall’s SleepMaker® Collections each offer something different, but all share a complete pocket spring core interior, which is never foam encased. Each model is built around a certain theme of comfort and support. No matter the price, you may be sure that each model offers exceptional durability, useful life, comfort and support. Each is also sufficiently different in “personal feel,” in order to address a customer’s distinct sleeping needs.